It’s no secret that buying a franchise business can be a tempting prospect. With the support of an already established team, a well-known brand and a successful strategy, it can be a quick way to get a small business up and running. While there are pros and cons to running a franchise, they do offer the chance for budding entrepreneurs to get their first venture off the ground. Despite typically being in the food and retail space, fitness franchises are becoming more and more popular across Australia. 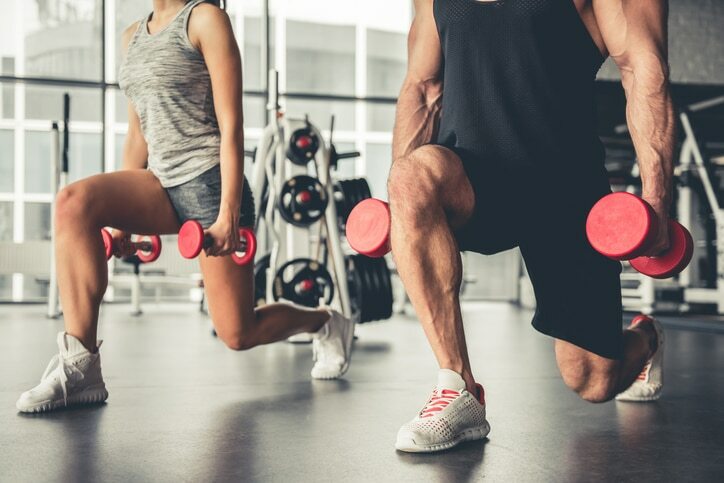 Whether it’s an increased interest in healthy and wellbeing or the growing accessibility of gyms around the country, there seems to be a swinging uptake on gym memberships nationally. According to a report by IBIS World in 2017, the gym and fitness industry in Australia has experienced strong growth over the past five years. The surprising boom of low-cost gyms offering affordable memberships is believed to be a major contributor. Snap, Jett’s and Anytime Fitness are just a few of the gyms that have flooded the market in recent times. In addition to low fees, these gyms typically offer more freedom for customers who don’t want to be locked into a 12 or 24 month contract. Often open 24 hours a day, these gyms also provide customers with a greater level of accessibility at a fraction of the cost. Likewise, traditional gyms have stimulated their own level of growth by offering extended services, from high quality classes to swimming pools, saunas and other onsite facilities. There has also been an emergence of training-style gyms, like CrossFit and F45. These popular fitness clubs take the emphasis off typical cardio equipment, like treadmills and elliptical trainers, and move towards more interval-style training, often completed in a group setting. Popular gyms like Plus Fitness, Anytime Fitness and F45 offer the chance for keen fitness enthusiasts to open their own club. In addition to paying an upfront fee, many franchise businesses are also required to make additional monthly payments. While every franchise operates differently, the general business structure is often the same. In exchange for a fee, the frachisee receives everything they need to launch their own business, including a recognisable brand and products. One of the biggest benefits of launching a successful franchise is the network of franchise owners who can offer support and insight during the new business launch. Franchisees also typically receive access to technology and systems to assist in the ongoing running of the business. 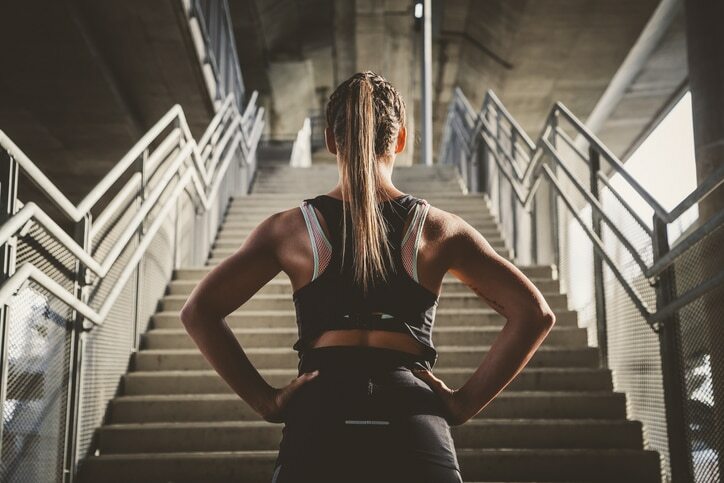 However your fitness franchise looks, you’re main goal will be attracting the right customer in order to grow your business and continue to build the franchise brand.